Return to LOST IN SPACE • Netflix page. The “Curious Galactics” storyline concludes! 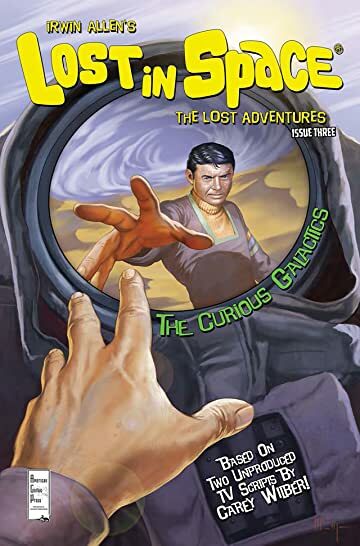 In an alien desert maze, Will and John Robinson trek on, now chariotless; fighting off strange creatures and rationing water and food the best they can. The situation seems hopeless, but it may be something entirely different from courage that gets the Galactics’ attention. Adapted from the original unfilmed teleplay!